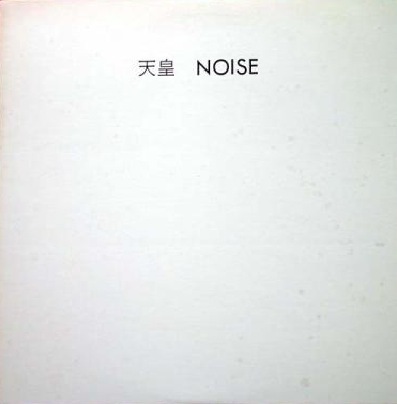 Noise is Tori and Reiko Kudo of Maher Shalal Hash Baz. Many thanks for this. It’s one of the ALM’s that has always eluded me.